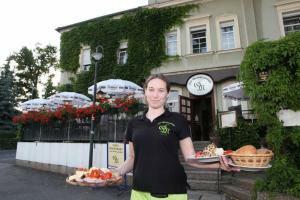 Offering a Saxon restaurant with beer garden, traditional-style rooms, and free parking, this historic, family-run hotel stands in the Lockwitz district of Dresden. The Semper Opera is 9 km away. 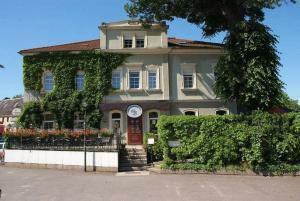 The quietly located Hotel Zur Gewürzmühle has brightly decorated rooms with a TV and private bathroom. Some rooms have a sofa. Big breakfast buffets are available here. 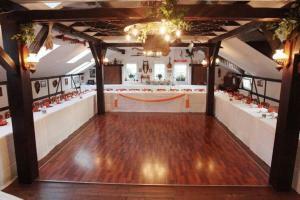 Regional specialities and other German favourites are served in the Zur Gewürzmühle restaurant. The Tenne lounge has its own dance floor. 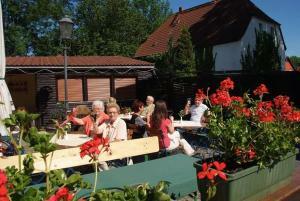 Rental bicycles and lunch packs are provided at the Gewürzmühle on request. Different hiking and cycling routes can be found in the Lockwitz area.